Voting rights advocates says minority voters are continue to be disenfranchised, especially in areas formerly covered by the 1965 Voting Rights Act. One year ago, the U-S Supreme Court struck down key provisions in the voting rights act intended to protect minority voters. The Supreme Court ruling removed the entire state of Mississippi from federal oversight of its election laws. But now a report from the National Commission on Voting Rights claims that voter suppression is still pervasive. Barbara Arnwine with the commission says measure like voter ID, confusing rules, and under manned polling sites keep minority voters from casting a ballot...especially in areas, like Mississippi, formerly covered by the act. "72% of success discrimination claims under section 2 of the VRA were in jurisdictions formerly covered by section 5. 2/3 were in four states Georgia, Louisiana, Mississippi and Texas," Arnwine said. 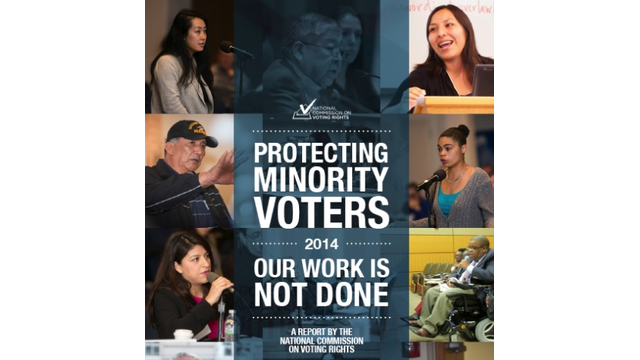 The NCVR report is an effort to revive the issue of voting rights ahead of the fall mid-term elections. Derrick Johnson with the Mississippi NAACP says the findings are not surprising. "We have a serious problem in the state of Mississippi. That the right to is still not being protected. That we have not graduated as a state to ensure that all citizens are able to cast a ballot," Johnson said. Secretary of State Delbert Hosemann believes the Supreme Court's decision was long over due. In a speech at the Neshoba County Fair last week, Hoseman addressed the ruling calling voter I-D a success with less than 1-percent of voters lacking the appropriate documentation. "The Supreme Court threw out this 1965 formula. The antiquated formula. And said Mississippi is not subject to that anymore. 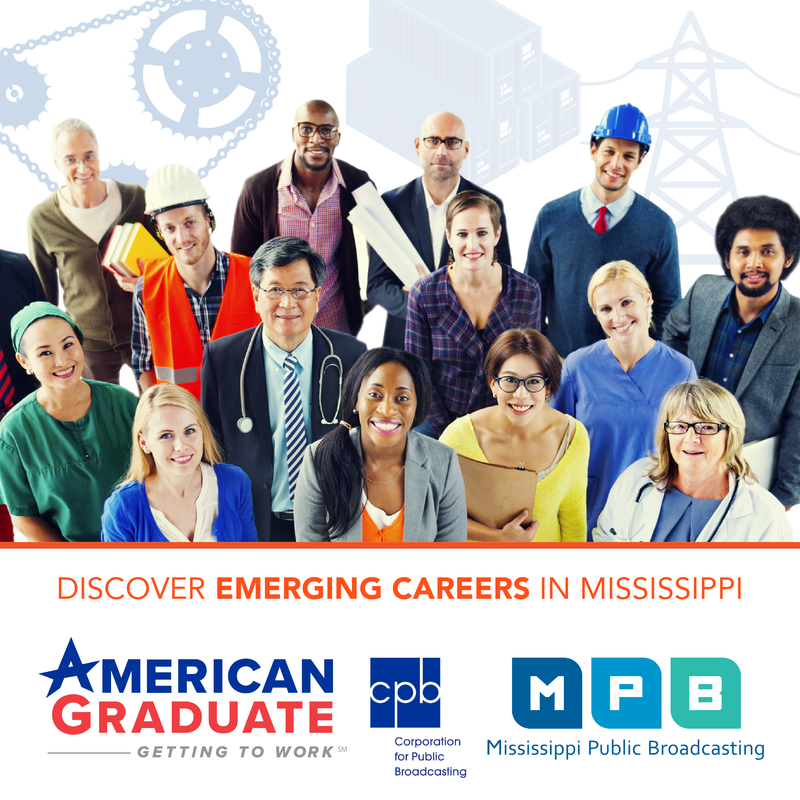 And I want you know, Mississippi has earned the right to be treated like every other state in the country," Hosemann said. But voting rights advocates are still calling on congress to revive the Voting Rights act and return federal oversight of elections to states like Mississippi with a questionable track record.